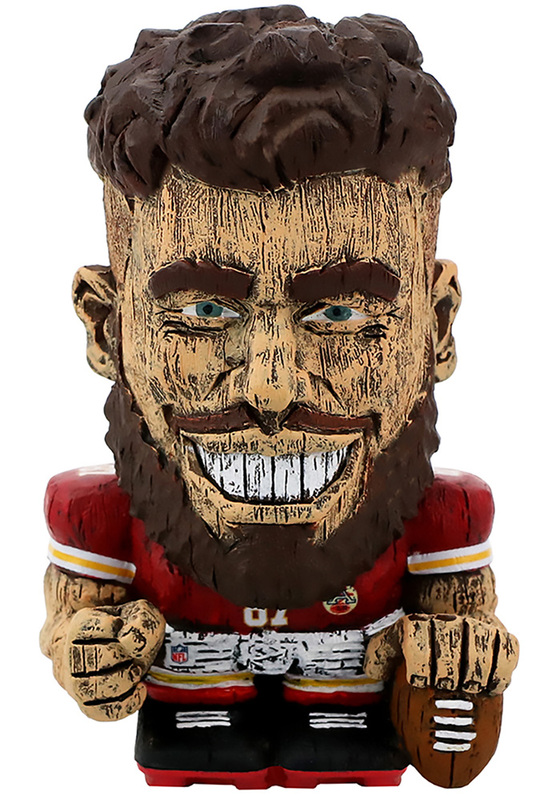 Unique way to show your team spirit on your desk or anywhere! Show off your KC Chiefs pride with this Kansas City Chiefs Figurine. 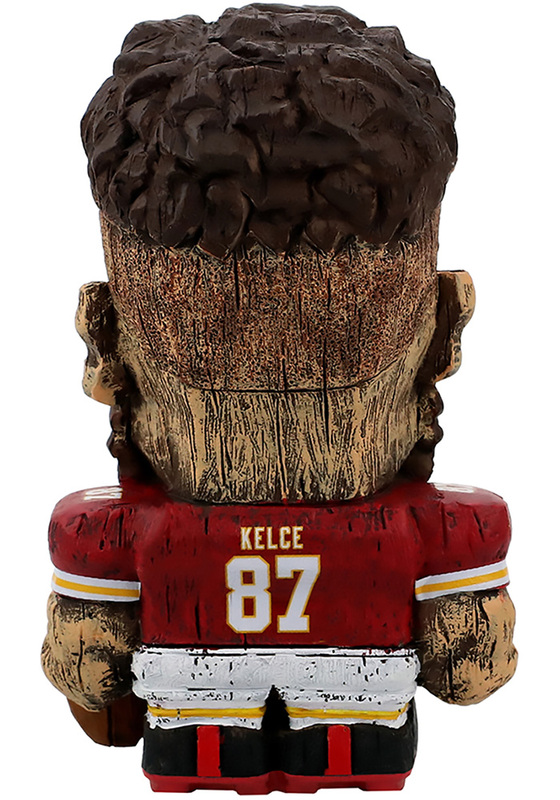 This Figurine features a gnome like character of your favorite player.